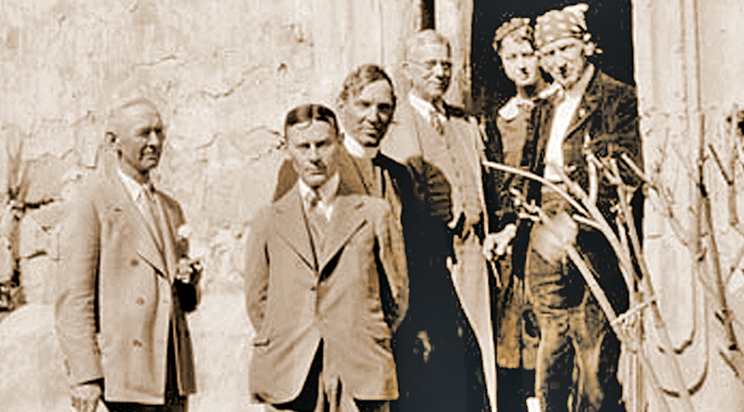 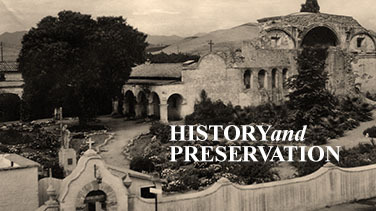 Become a Mission Preservation Society Member! 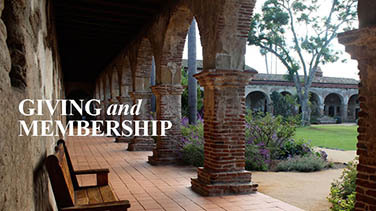 The Landmarks Club is comprised of a special group of friends who believe in the purpose and values of Mission San Juan Capistrano and what this landmark can teach and represent for future generations to come. 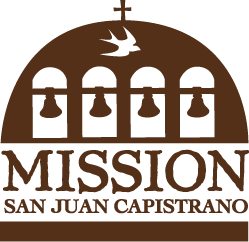 It is with pride that the Mission Preservation Foundation recognizes and honors those who have or wish to include Mission San Juan Capistrano in their estate plans with a future gift through a bequest, life insurance, or trust arrangement, or have made an outright gift to the Mission.